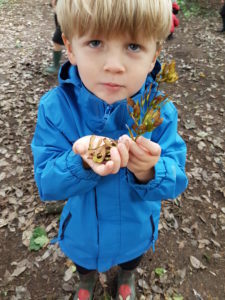 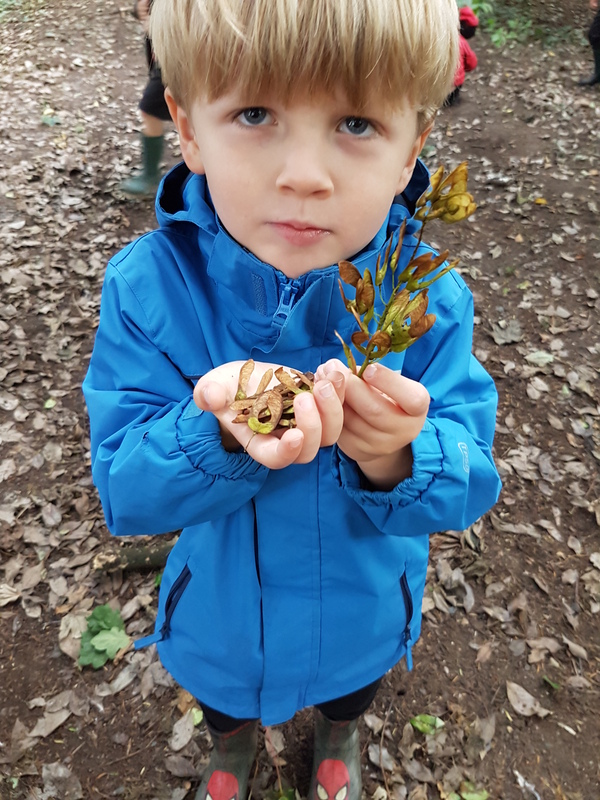 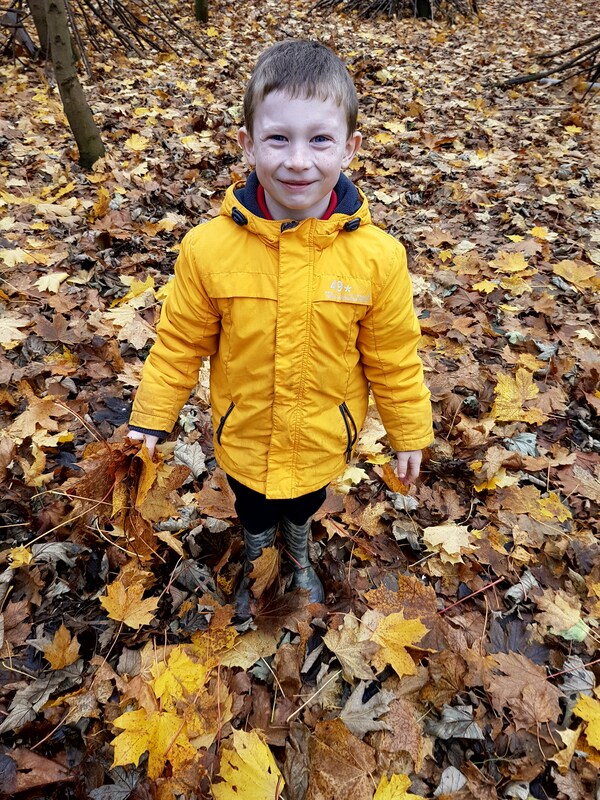 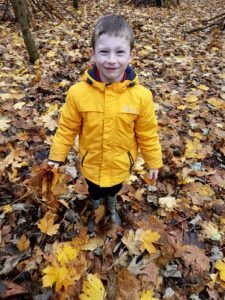 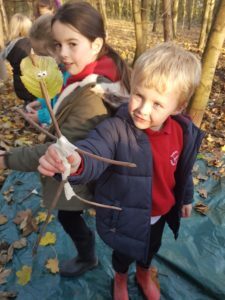 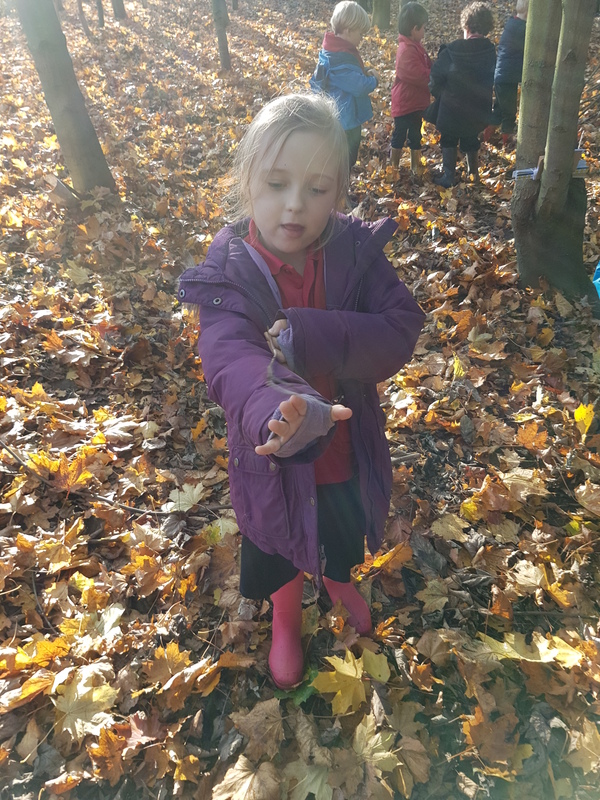 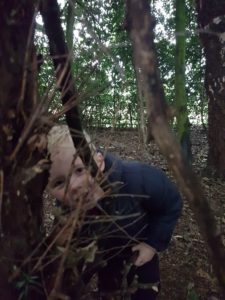 Our Foundation Stage and Key Stage One children take part in weekly visits to Forest School. 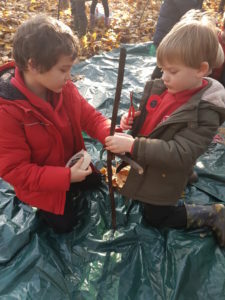 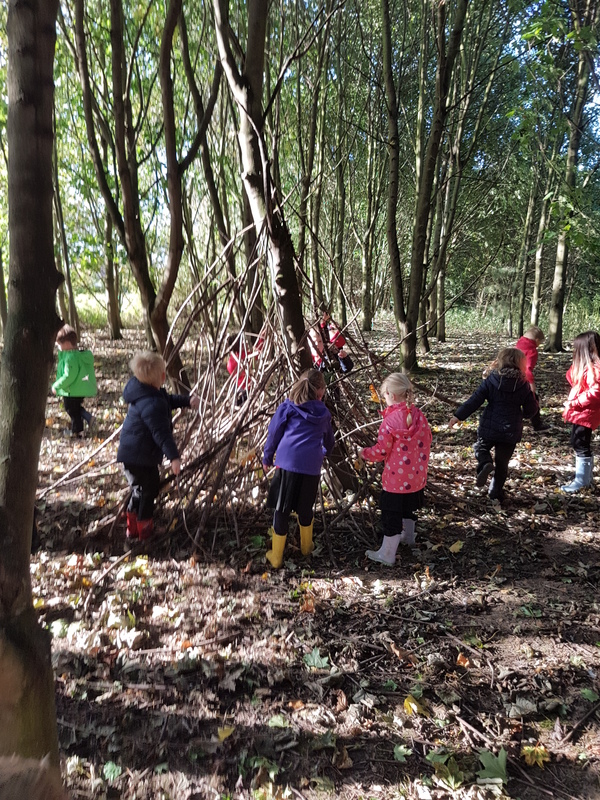 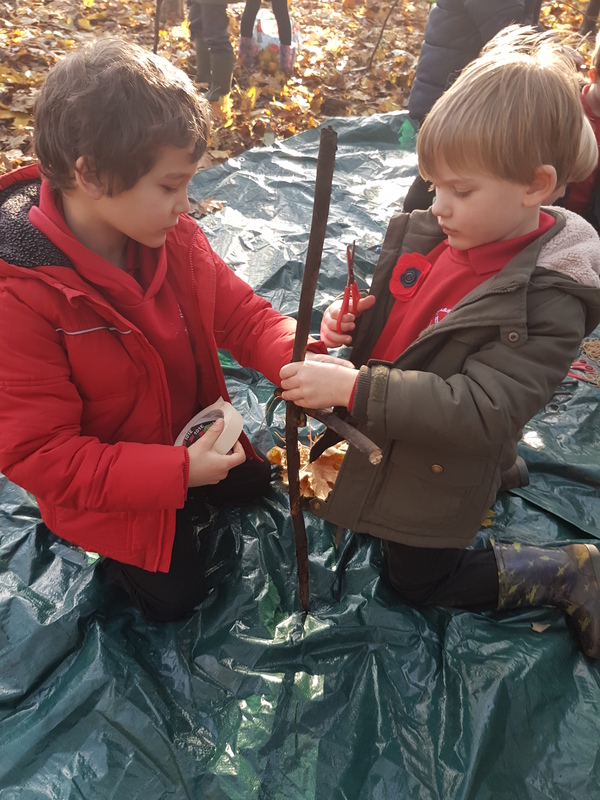 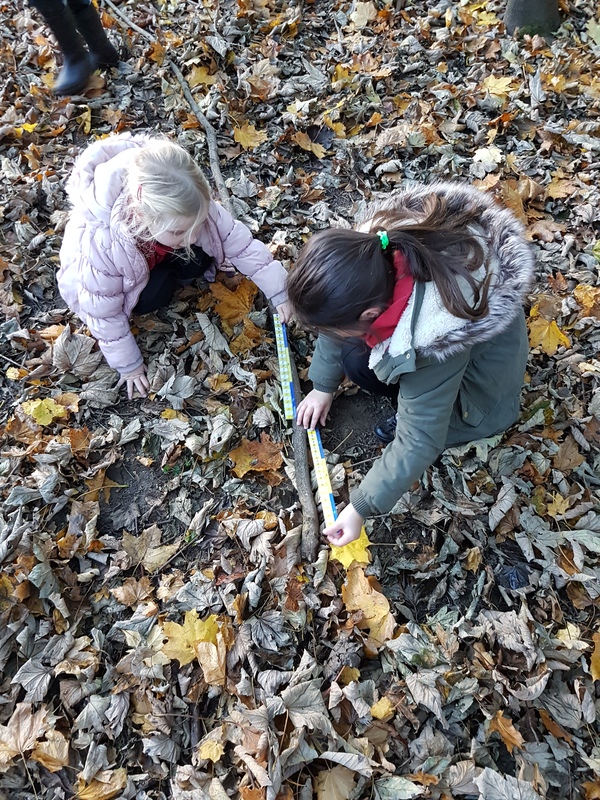 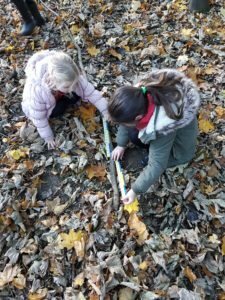 Lots of learning takes place during our visits, from working on our maths skills whilst measuring sticks, to writing captions for the dens we have built for fairy tale characters. 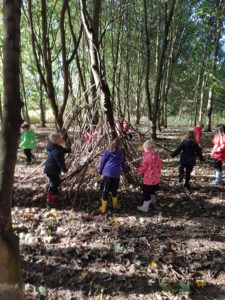 We learn to work in teams, to collaborate and co-operate. 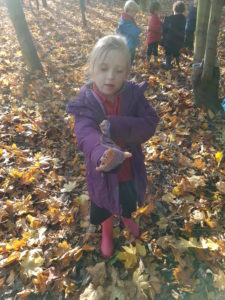 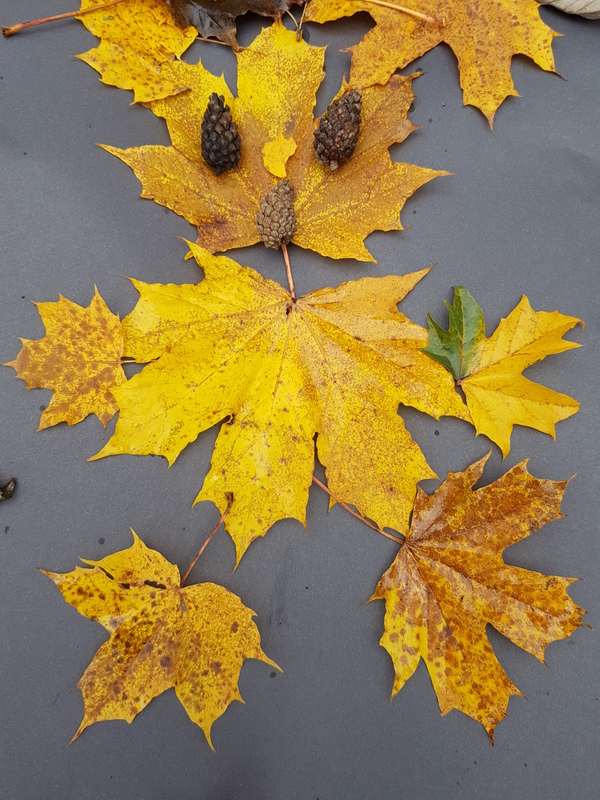 We learn about nature, look at animal footprints and identify leaves from different trees. Most of all, we have lots of FUN!